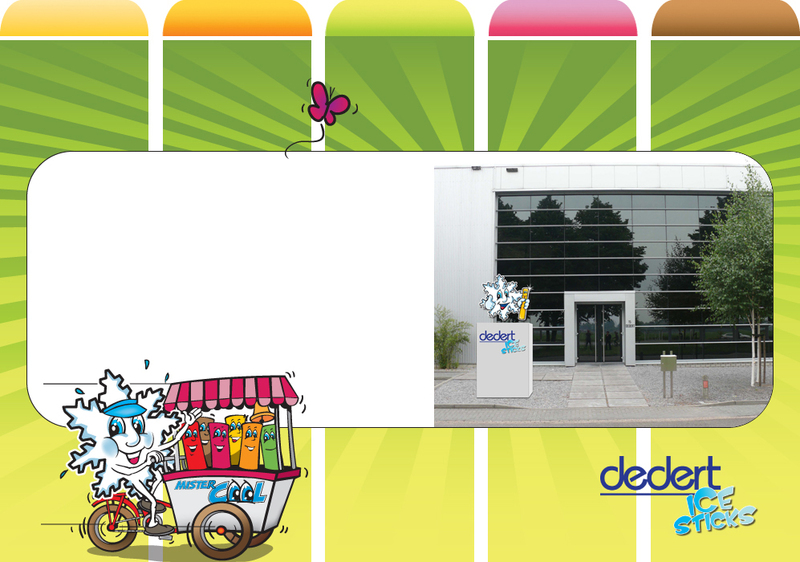 Dedert Icesticks has been the only freezer pops producer and supplier in The Netherlands since 1972. Icesticks (freezer pops) are flavored sleeves that the consumer can freeze and enjoy as a frozen treat. Dedert Icesticks works with diverse clients in retail, wholesale, supermarkets and businesses.